Middays with Sara is the heart of the line-up on 95.7 The Mix. 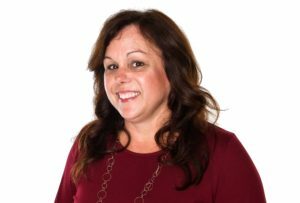 At the helm of the highest-rated show on one of the area’s most listened-to stations, Sara brings more than 30 years experience (yes, she started as an infant) to the air each weekday between 10 am – 3 pm. Using quick wit and humor, Sara keeps her audience company throughout their day, whether they are working, shuttling kids, running errands or (gasp!) just relaxing. 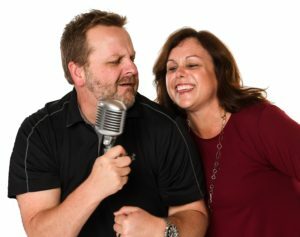 Off the air, Sara serves as the station’s program director, responsible for the sound, image, and presentation of 95.7 The Mix, including music, contests, promotions, and social media presence. She is also the Promotions Director for all seven of the Black Crow stations, helping to create fun contests and events for the listeners.